We don’t like to admit it but there are some streets in Monrovia that we would rather not walk down alone at night. Usually, the thing to do is just avoid these places, but sometimes trouble comes to you. When it does, it is best to be prepared. Wushu Unlimited is here to give the people of Monrovia the tools they need to protect themselves when they need to. Adults also need to have their daily dose of activity to keep them healthy. 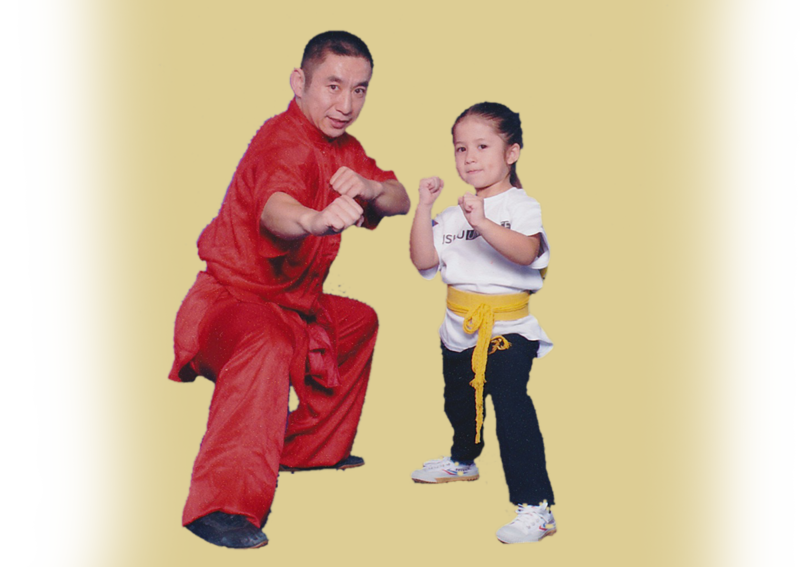 Wushu Unlimited offers a great way to keep in shape without the monotony of the gym. Wushu Unlimited offers a specialized class for students willing to make the extra commitment and for those who want to enjoy the challenge of competition and performance. 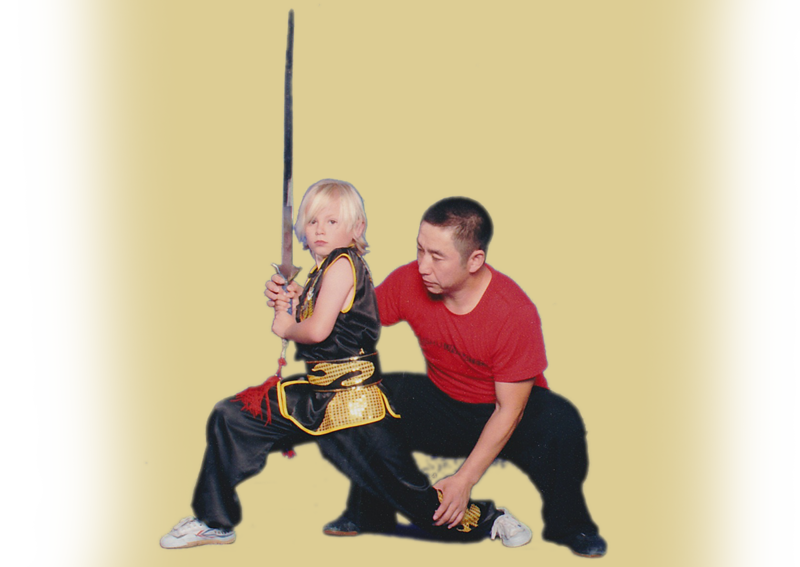 With many families needing to have both parents working, Wushu Unlimited offers an After School Program which does homework, tutoring and physical activity. 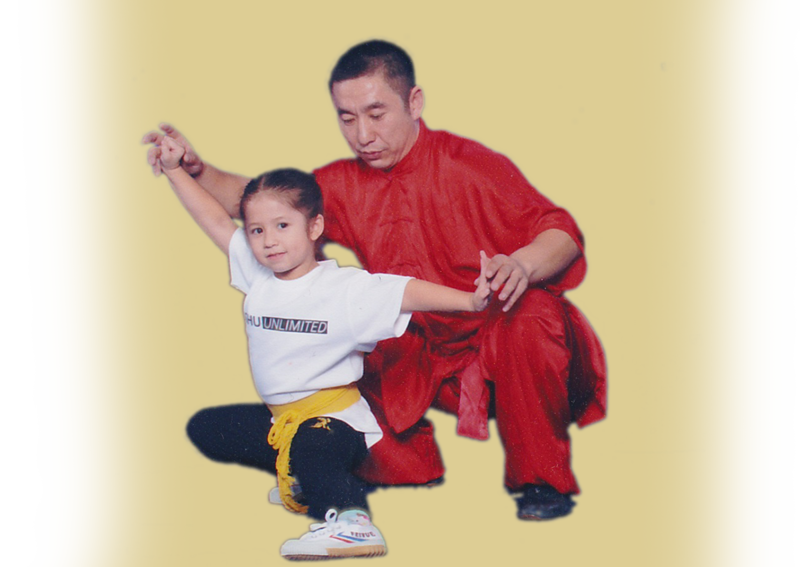 Wushu Unlimited has years of experience teaching the people of Monrovia the techniques, methodology, and philosophy of awareness and inner calm that is the core of taiji. You have a fitness goal in mind and you have come to Wushu Unlimited to achieve it. You are prepared to work out regularly and focus on improving your overall health and wellbeing, but there is more to being healthy than exercising. You also need to look at your life outside the gym to see what can help you obtain the results you want.